Eating Well recently released a list of 9 foods that are key ingredients in Mediterranean cuisine. BROCCOLI RABE—a nutrition ‘superstar’ with vitamin C, potassium, calcium, and fiber! CHICKPEAS—an excellent source of fiber, folate, calcium, iron, and zinc. COUSCOUS—an unrefined grain with fiber, magnesium, vitamin E and other antioxidant phytochemicals. EGGPLANT—a vegetable with meaty satisfaction and plenty of fiber and potassium. HAZELNUTS—full of the heart-friendly monounsaturated fat arginine, an amino acid that supports blood vessels. PEPPERS—red, green, yellow, or orange: all varieties are rich in vitamins A, C, K, fiber, folate, and beta carotene. 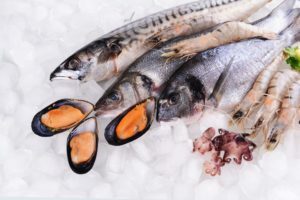 SEAFOOD—fattier seafood provides omega-3 for healthy hearts while leaner varieties provide protein, niacin, and selenium. 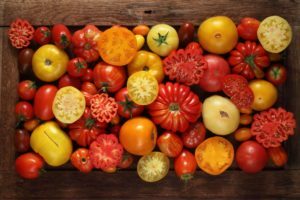 TOMATOES—although not native to the Mediterranean region, they are now staples that provide vitamin C and lycopene, an antioxidant that helps protect the heart. OLIVE OIL—the real reason we are making this list! 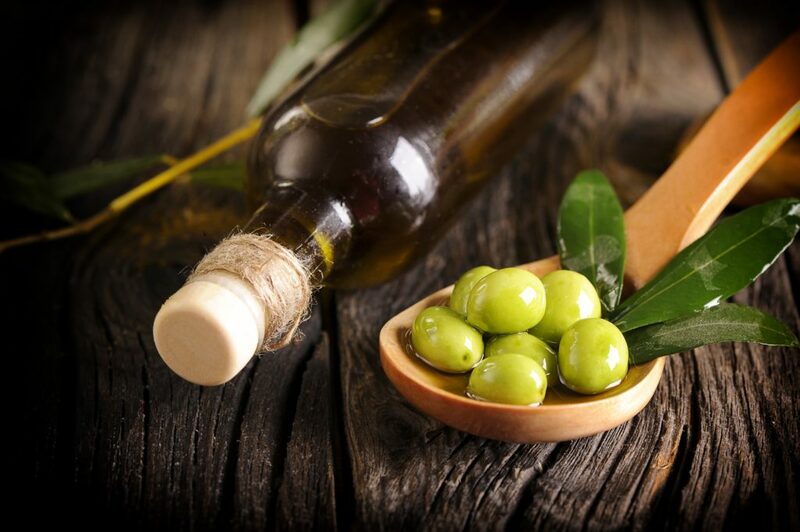 Olive Oil is rich in monounsaturated fat and antioxidants. Its prolific placement in Mediterranean diets has contributed to the regions low rates of heart disease. Given that Mediterranean diets are credited with healthy hearts and long life in mind, we suggest that you add more of these foods to your daily diet—especially olive oil! Did you know that olive oil was once awarded as a prize to Olympic winners? Award your body and your heart today by cooking your veggies in Extra Virgin Olive Oil, or make a homemade salad dressing and avoid the additives found in most commercial dressings! For more information on My Olive Tree’s delicious Israeli EVOO click here!